Children’s ministry exists to partner with families in pointing children to say yes to Jesus and to grow in living into the Big God Story. We believe children are not just the church of the future, they are the church today—our most precious resource! We are committed to foster an environment where they are safe, known and cared for, and can grow along with us in faith. 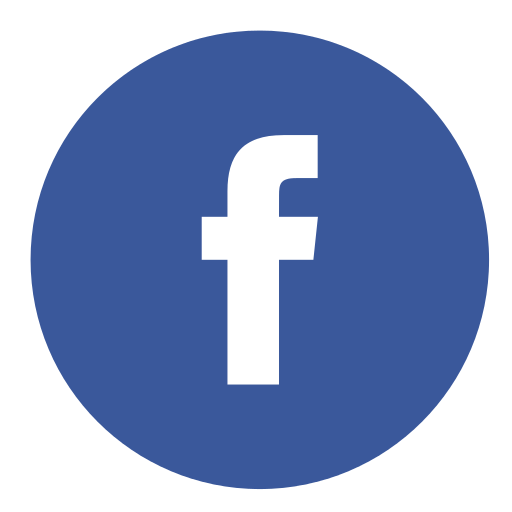 Stay connected on our CrossRoads Kids Facebook page! Online access to the At Home Weekly, our K-4 worship playlist, monthly memory verse song and memory verses. In the Kindergarten to Grade 4 ministry, kids are taught what it is to have a personal relationship with Jesus and how they can grow closer to Him each day. With the use of small groups, games, and interactive learning, kids are given the opportunity to cultivate relationships with their peers as well as their leaders. Each Sunday we worship together as a large group in the Theatre and hear from God’s word using creative media or live storytellers. 56ers is for your kids in Grades 5 & 6. Each Sunday we work on making our faith our own through small group discussion, worship, prayer, and games! We emphasize relationship with our leaders and relationship with our peers before moving to Echo in Grade 7. Come check out what God’s Word has to say about your questions! Since we believe children are the church today, Serve Sundays are a time when 56ers can offer their worship and service to our whole church body. There are various opportunities such as ushering, serving in pre-k and many other roles. Serve Sunday takes place each month that has a 5th Sunday. Serve Sunday is March 31, 2019. Registration has now closed. Our next Serve Sunday is June 30th, 2019. Throughout the year, CrossRoads Kids hosts Family Events as an opportunity for you to get connected as families of 56ers and with our Leaders. CrossRoads’ vision “to give everyone in Central Alberta an opportunity to have a personal relationship with Jesus Christ and by following Him, compassionately impact our world” is what serving in children’s ministry is all about! Through serving, you have the opportunity to be a part of a team that can lead a child to a place where they understand Truth in the Big God Story to impact their world. Proverbs 22:6 says “...train up a child in the way s/he should go and when she/he is old she/he will not depart from it.” But, if we come week after week simply to check off that we are serving, we miss out on God’s intended ways for us to grow. Actively reaching Central Alberta with the gospel. Partnering with families by teaching and reinforcing the essentials of our faith to our children. Saying yes to the opportunity to let children preach the gospel to you in a fresh way by observing childlike faith, every time you serve. Jesus said, “Let the little children come to me” and at CrossRoads, we believe that means every child. If you have a child who has specialized needs, please know that you and your children are a welcome and important part of our church! It is our intention to partner with you to create a supportive environment that can meet your child’s needs, to the best of our ability. On your first Sunday at CrossRoads Kids, we ask that you attend our children’s programming with your child in order to understand the room and theatre dynamics as well as any potential challenges. After observing, please fill out our one-page form so that our room leaders can effectively shepherd your child and leave you with peace of mind while in service. If you would like to see our children's ministry space before attending with your child, we would love to show you around! Please call 403.347.6425 to schedule a tour. 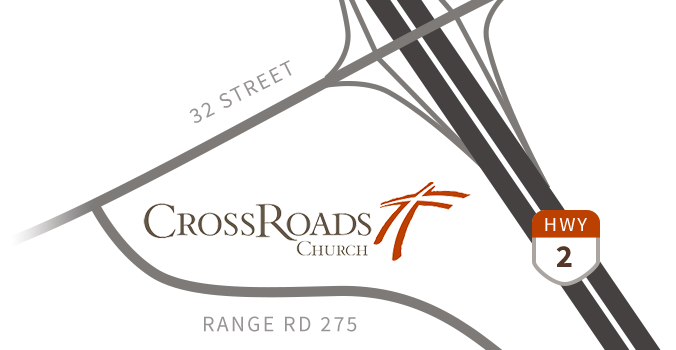 Join your child in CrossRoads Kids once a year for Faith at Home. What is Faith at Home?